Most people looking to make money online start out as an affiliate marketer, this requires no product creation or even a website and they simply need to send traffic to an affiliate offer to earn a commission, typically 50% for information products. 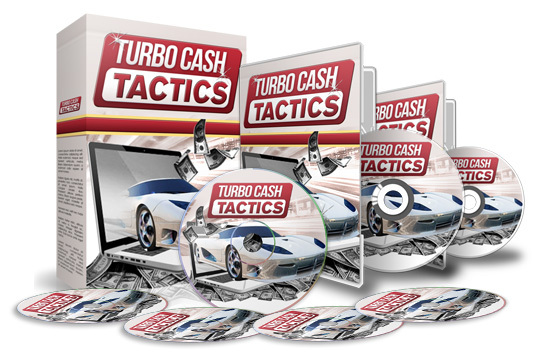 Whilst this is a great method to earn money in the fastest possible time you can make far more profit with very little additional work and in this post I am going to provide a simple step by step blueprint that anyone can follow to become a product creator in their own right. This then provides the product creator (you) with the opportunity to sell products for 100% profit with the same traffic and get paid instantly directly in to your PayPal account rather than waiting for an affiliate platform pay-out which can be anything up to 1 month later. 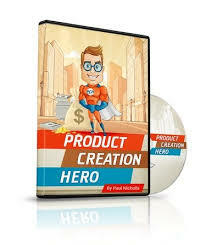 Product creation can seem quite daunting especially if you have never done anything like that before and it is almost impossible for someone with little or no experience to come up with an idea, create the product and get a professional sales page designed which is the main reason very few marketers ever think they can become a product creator. Now the good news, have you ever wondered how some marketers seem to be launching new products almost on a weekly basis, they launch new lead magnets and build deep sales funnels which may have 3-4 other products included. The answer is they use Private Label Rights or Resale right products. This is the fastest way to become a product creator in your own right and you can get started right now and have your first product branded with your own name making sales within 60 minutes from now. 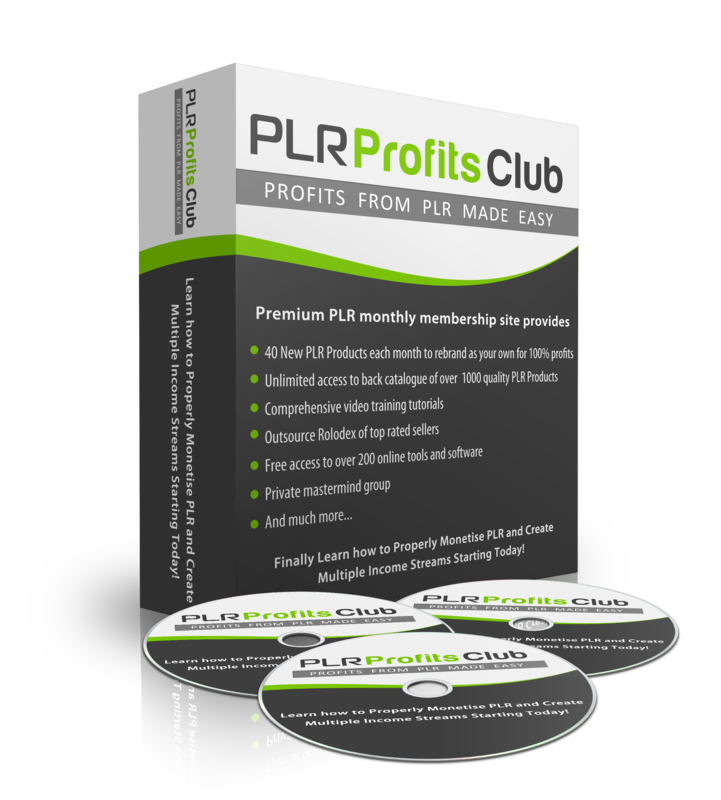 PLR products are available from a wide range of sellers, the actual product creator will launch a product and you can pick up individual products to use, you can pick up bundles of products in fire sale type promotions or you can join a monthly membership site like PLR Profits Club. Whilst you can find good individual products to use, you should always look for product that provide an upsell version, this enables you to create a readymade upsell which enables you to reduce the cost of the first product should you wish to increase the conversions in order to sell the second product in the funnel. The price points should always be tested on both products to ensure you are getting the maximum ROI. So to get started we need to follow a simple process using FREE software to help us rebrand the HTML pages and upload the pages and files to our server. The links to install these 2 free softwares is at the foot of this post with a link to a detailed walk through. 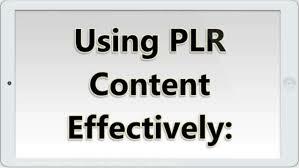 Copy the URLs and you have a product including a lead capture page, free branded report and 2 complete products for sale with professional sales ad download pages. This is the entry level process to rebrand digital products in your name and add your own payment button to the sales pages. This is something anyone can do and it’s not difficult or time consuming. 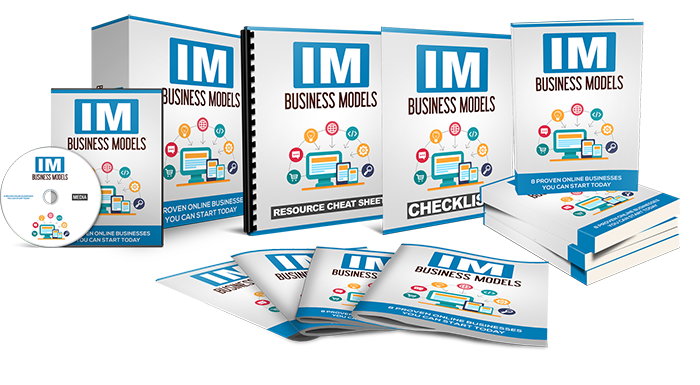 You can create multiple products in your name and you can very quickly create some great products to sell to your new subscribers who are opting in to get your free reports in your follow up email messages. Why market as an affiliate to make 50% commissions when for the same investment in traffic you can make 100% commissions paid instantly.